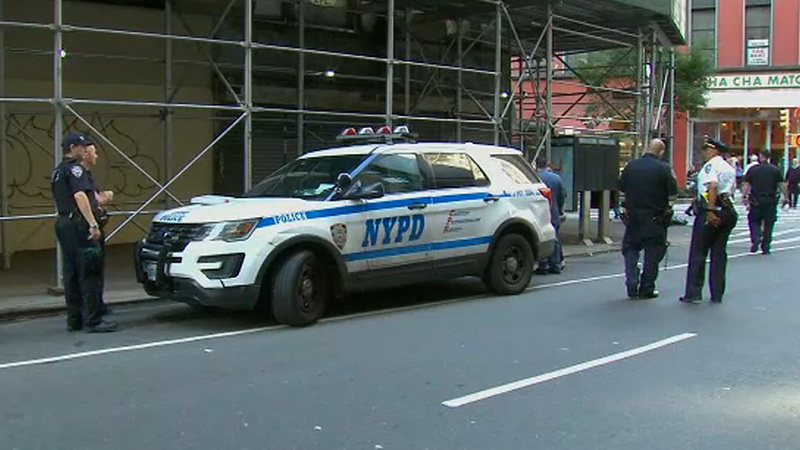 MIDTOWN, Manhattan (WABC) -- Police said one person was stabbed at West 27th Street and Broadway in Midtown Wednesday. The stabbing happened at 2:45 p.m. The victim was taken to an area hospital with non-life threatening injuries, police said. Police are investigating. The motive wasn't immediately clear.